OCBC has appointed digital consultancy Nurun as its social media of record, sources confirmed to Marketing. The appointment is effective 1 March 2016 for a contract period of two years. 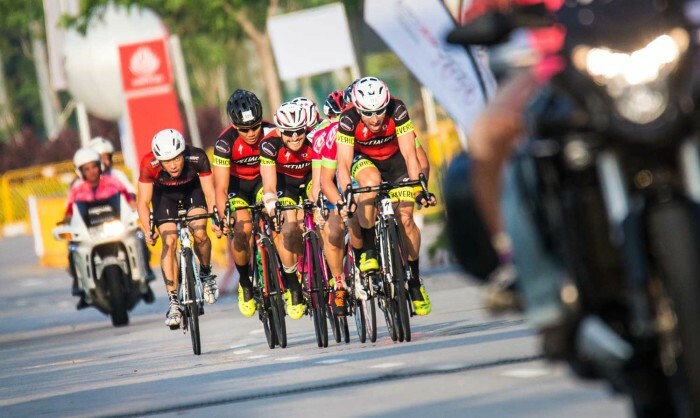 The agency will be tasked to handle OCBC’s social media portfolio for the bank which includes the bank’s consumer banking services and its annual mass cycling event, OCBC Cycle. Nurun is a digital consultancy under Publicis Worldwide. The agency was launched in Singapore last year and globally in 2014. The incumbent on the account is VML Qais which has been handling the account for the last four years. The agency will continue to handle social media for OCBC’s private banking arm, Bank of Singapore. Last year, the bank was caught in a spat with arch-rival DBS after it claimed to be the leading “social media” bank in Singapore. In a media release, OCBC said it had more than 578,000 fans on Facebook, 9,900 followers on Twitter and 21,000 followers on LinkedIn and claimed to have developed the “largest Twitter following among local banks”. Meanwhile, Publicis was also appointed as social media agency of record for Audi Singapore earlier last week. The corporate advertisers will take advantage of the increased visibility from the coverage as millions globally tune in to get up..